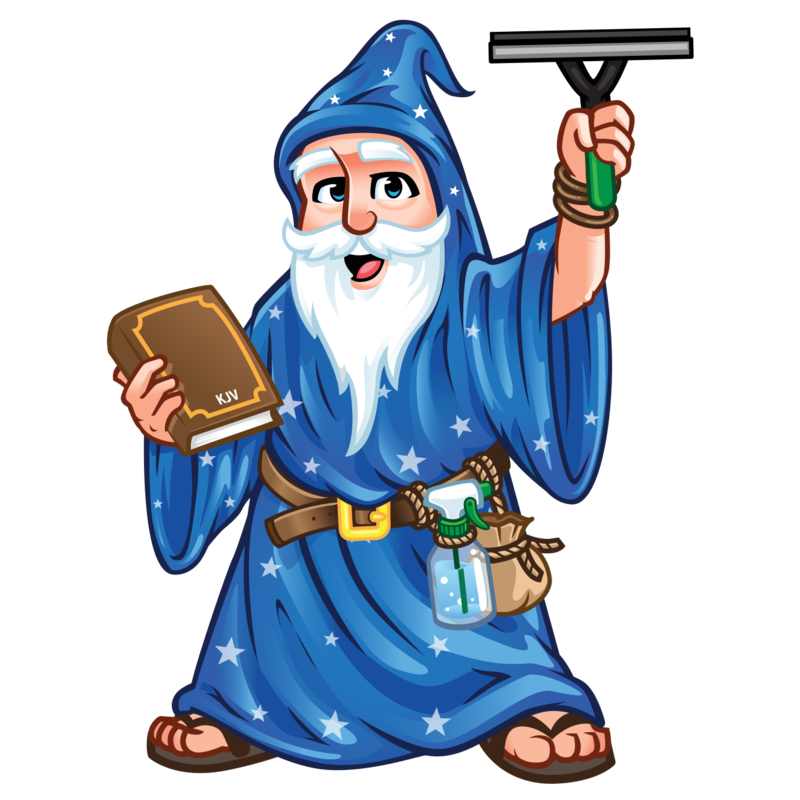 Why Window Wizard? One Simple Word: RELIABILITY. We are the best in Window and Solar Panel Cleaning since 2006 for one basic reason. We show up and get the job done right the first time so you can focus on your business. Not to mention we work YEAR ROUND. Your business doesn't take a break and neither do we. Our licensed, bonded and insured staff is dedicated to keeping your facilities looking their best year round. 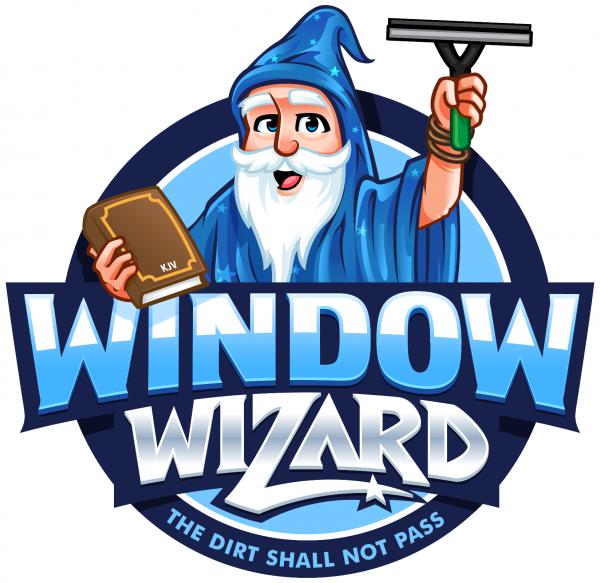 Window Wizard pledges to provide superior service to each of our customers every time. We guarantee 100% satisfaction. If it is not right, we will come back and make it right. If your world isn't bright, neither is ours. Brandon is the best window / solar panel cleaner in the valley! Always on time, great prices, and always a pleasure to do business with. Highly recommend! Brandon is awesome ... he arrived on time, was friendly and got the job done ... a true professional. My windows are sparkling, my screens and window tracks are free of debris, and I am thrilled with the results of his labor! I had Brandon come to clean our solar panels. This is the second time we have used him. I feel totally comfortable not being home when he is in my house or on my roof. All of our cleaning solutions are environmentally friendly, so we can clean your home without damaging the environment or any of your plants or landscaping. 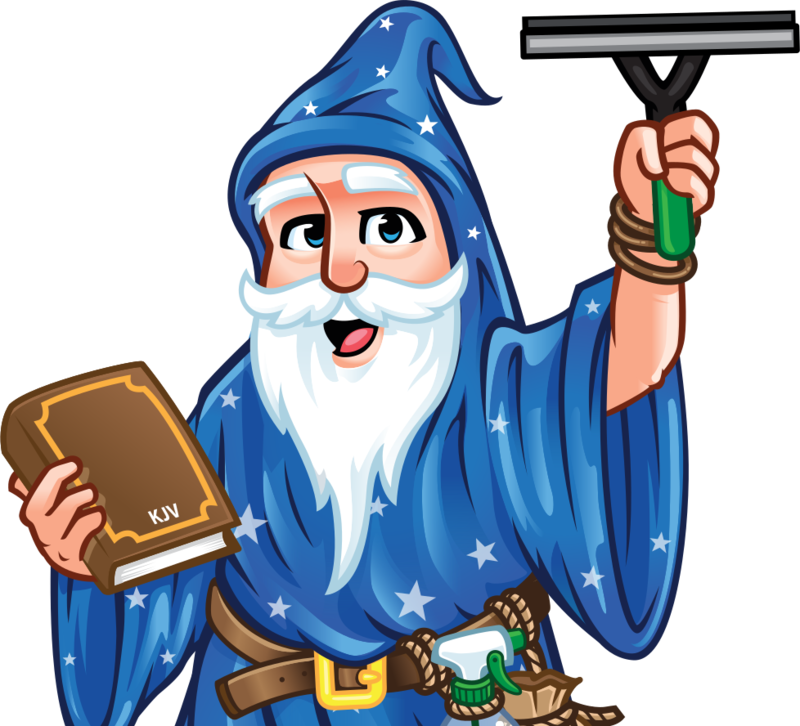 Our solar cleaning system cleans better. Guaranteed! Cutting edge technology allows us to purify our water using de-ionization prior to cleaning your solar panels. We DO NOT pressure wash them like the other guys. We just clean them with deionized water and a soft bristle brush. This is the most gentle and effective way to clean solar panels, especially in the heat. The negative ions remove the dirt and bird droppings, leaving your panels shining and producing optimal power for you! How? Care, custody and control. Did you know 99% of General Liability policies EXCLUDE this crucial protection against the most common instances of property damage? Sounds silly but it's true. Our CCC coverage is always in place and properly protects ALL of us. "Price is what you pay. Value is what you get and you get what you pay for."